Colin Vearncombe, known by his stage name Black, was an English singer-songwriter. 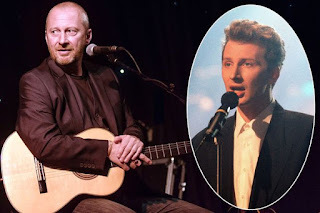 He emerged from the punk rock music scene and went on to achieve mainstream pop success in the late 1980s, most notably with the international hit single "Wonderful Life" in 1987. William Ruhlmann of AllMusic described Vearncombe as a "smoky-voiced singer/songwriter, whose sophisticated jazz-pop songs and dramatic vocal delivery place him somewhere between Bryan Ferry and Morrissey". Michael Hann of The Guardian described his voice as a "slightly frayed baritone". Black's first release was the single "Human Features" on Rox Records in 1981. At this time, Black consisted of Vearncombe, Dane Goulding (formerly of Blazetroopers) on bass and another school friend on drums. The single was followed by another independent release in 1982 "More than the Sun". It was then that Colin formed a friendship with Dave "Dix" Dickie of the Last Chant and the two became musical collaborators and signed for WEA Records. In 1982 Black played with the Thompson Twins on their "Quick Step and Side Kick" tour and also supported Wah! on a UK tour. The live sound of synth/percussion/guitar and the use of reel-to-reel tapes got them noticed. Black signed for WEA in 1984 and the next single was "Hey Presto" (1984), which got Vearncombe noticed outside the UK: the video for the song featured on the satellite music channel Music Box, and the single was also released in Australia. The second WEA single was a re-recording of "More than the Sun". After this, Black was dropped from the record label and Vearncombe and Dix went their separate ways. 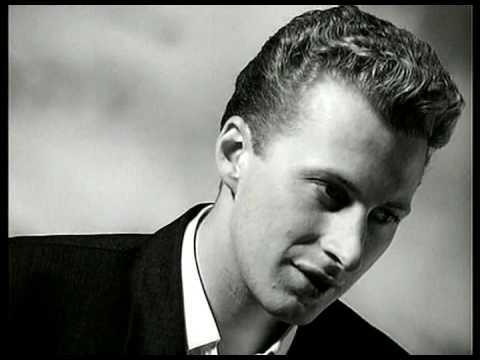 1985 was a gloomy year for Vearncombe, causing him to write the ironically entitled minor key song "Wonderful Life". At first released independently through Ugly Man Records, the track got Black noticed by A&M Records who signed Vearncombe and launched his international career. At first, the single "Everything's Coming Up Roses" flopped, but the follow-up, "Sweetest Smile" became a UK top-10 hit. The third single, a re-release of "Wonderful Life", was a massive hit worldwide. The album of the same name, released in 1987, had similar success, reaping commercial and critical acclaim. Black then went on to sell over two million records worldwide with Comedy (1988) and Black (1991). In the meantime, Vearncombe married Swedish singer Camilla Griehsel, formerly from the band One 2 Many. Disillusioned with having to deal with a big record company, Vearncombe founded the independent label Nero Schwarz (which is the word "black" in Italian and in German, respectively), and released one album Are We Having Fun Yet? (1993). 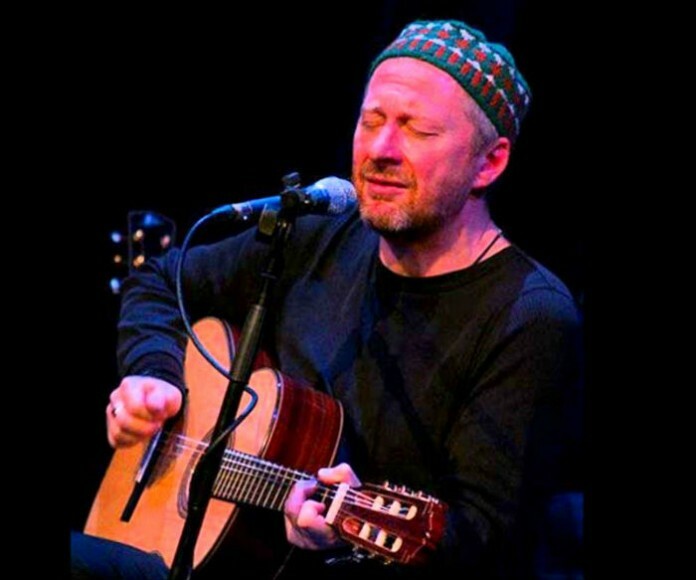 After a prolonged hiatus, Vearncombe returned in 1999 to release a string of recordings under his own name. Vearncombe returned to the name "Black" to release a new recording entitled Between Two Churches in November 2005. 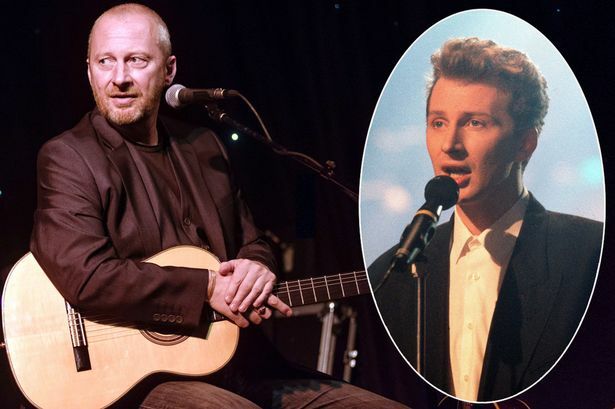 On this album he included a song mocking the success of his hit "Wonderful life", where he poignantly re-asked the question, "Are you having a wonderful life?". 2009 saw two album releases. The Given was issued on 4 July, initially available as a free download under Vearncombe's name; and Water On Stone on 17 November, the first Black studio album in four years. In September 2011, the album Any Colour You Like was released through Black's website. 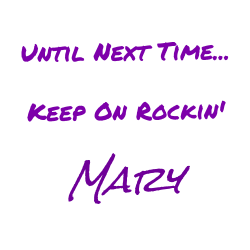 In April 2014, he started a pledge fund (via the dedicated music crowd-funding site PledgeMusic) for a new album. This was the first time Vearncombe participated in a crowd-funded project. The project significantly exceeded its funding goals and he regularly expressed his surprise and gratefulness through video updates on the PledgeMusic site. His experience with the process also contributed to the name of the album: Blind Faith. The album was released on April 13, 2015. In November 2015, he recorded a Catalan version of Wonderful Life as a fundraiser for the Catalan telethon La Marató de TV3. Vearncombe himself sings a Catalan translation of the original lyrics. On Sunday 10 January 2016, he was involved in a serious car accident near Cork Airport in Ireland and placed in a medically-induced coma after sustaining serious head injuries. Vearncombe died from his injuries at the intensive care unit of Cork University Hospital on 26 January 2016 at the age of 53. Vearncombe left a widow and three children.